Just for Our VIPs: Two summer-worthy specials to enjoy this week! 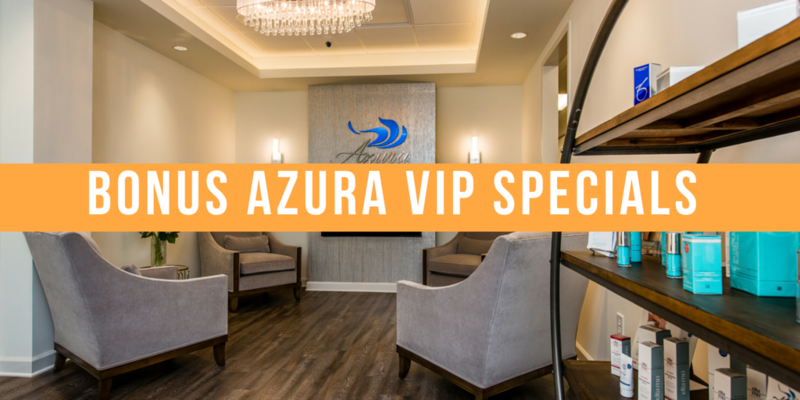 Azura VIP Special Offers: Available Tuesday & Wednesday Only! Tuesday, June 21st, and Wednesday, June 22nd, we are offering Buy One Area of Laser Hair Removal Get One Area Free! Purchase can be made for a single session if you just need a touch up or want to try it out, or you can buy a package of six treatments. Thinking of removing the hair on your back? This would be half-price! Tired of shaving those hairs along the bikini line? Perfect, let’s do that and get your under arms done as well – for free! You’ll be pool-ready and beach perfect in no time. We are also offering microdermabrasion for just $49 on face or chest these two days for our VIP clients! This is regularly priced at $85. 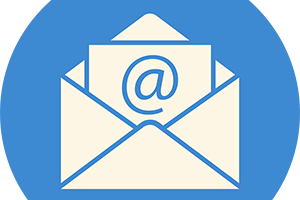 Call us at 919-307-8033 and leave a message or email us your appointment requests at Hello@AzuraSkin.com and we will get you on the schedule!